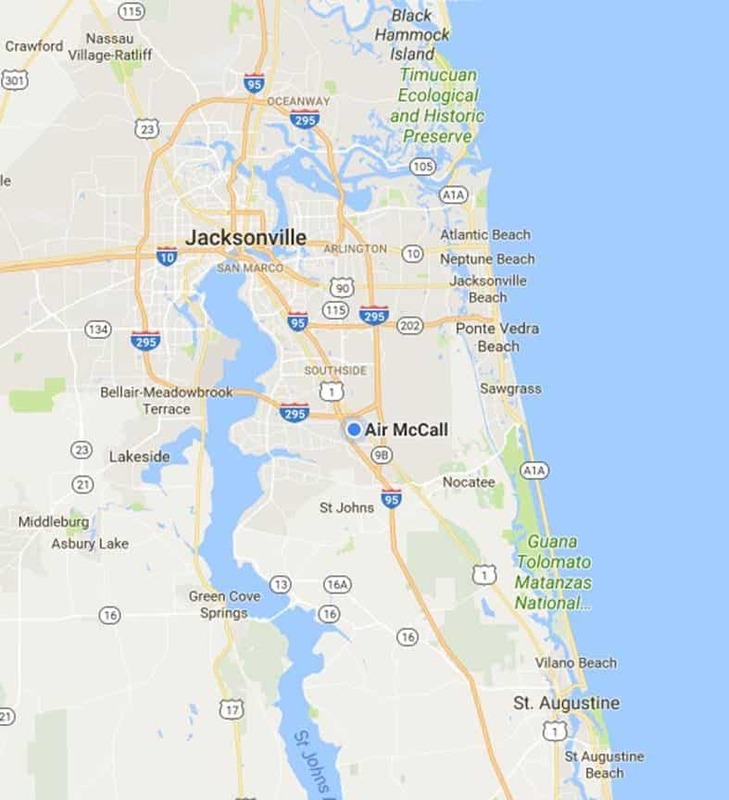 For the past 25 years, Air McCall has been Atlantic Beach, FL’s most reliable heating and cooling company. We offer friendly service at reasonable rates unlike any other HVAC contractor in the Atlantic Beach area. Our specialist technicians have the training and experience to ensure that your heating and cooling systems function smoothly and efficiently for several years to come. When it comes to heating and cooling problems, you can be sure that Air McCall will work with you to provide the most affordable solution for your needs. Making sure that your heat pump or furnace is working properly can help you to save money on your future energy bills and protect your family from harmful carbon monoxide emissions. A furnace that is not functioning optimally can impact the quality of air in your home. For this reason, Air McCall offers fast and affordable repair and service. We understand how vital the air quality in your home is, so you can trust us to ensure that your heating system is properly serviced and running. We all know how blazing hot Atlantic Beach can be during the summer months. 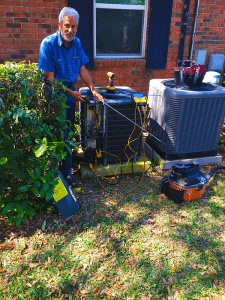 Do not let your air conditioner let you down this year by ignoring regular service! Air McCall offers several affordable options for air conditioning units for the home, whether you want to service or repair your old air conditioning unit or install a new A/C unit. Air McCall is available to help you with all your needs. Our experts are waiting to take your calls and offer you suggestions on the most affordable ways to cool your home this summer. In Atlantic Beach, the summers are warm, humid, and mainly cloudy; the winters are cool, windy, short, and partly cloudy; and it remains wet throughout the year. In a year, the temperature usually ranges between 48°F and 89°F. It rarely falls below 35°F or rises above 94°F. The summer season lasts for around five months, from May to September. The average daily high temperature is over 84°F. The winter season lasts for almost three months, from December to February. The average daily high temperature is less than 69°F.